Protecting the property, you rent from risks is a great investment for any landlord. Accidental damages might be caused even by the best tenant. Landlords can be affected a lot financially considering all the repairs to be done. There are cases where landlords are saved by having an insurance cover which in some cases saves the landlord tens of thousands of dollars. It is very crucial for a landlord to come up with measures that reduce rental income loss due to damage caused by tenants. picture of how the house should be kept. Tenants may be challenged to maintain the level of tidiness of a property that is well presented than that which is disorderly. With the property being presentable tenants are likely to make their rent payments on time and stay for a longer period in your property. Being a landlord means one has a lot of responsibilities to the tenant as well as the rental property which necessitates one to be very committed. Conducting inspections regularly, making time for maintenance requests, taking care of potential liabilities and assisting in making sure the property is well maintained are some of the responsibilities that will require both the landlord`s time and commitment. Appointing a manager who will assist you in these responsibilities might be necessary especially if the property is not near where you live, or you have other commitments. Property managers will maintain order on your property and also check for tenants who have defaulted on their payments or damaged your property maliciously. They can as well consult former landlords to ensure the tenant had no issues previously. Inspection of the property regularly will help the landlord identify if there are any damages and when they arose, issues of maintenance which need a quick response or whether there are any issues that might be legally threatening. Inspections are an efficient way of the lease agreement is being followed to the latter, and the tenant is maintaining the property well enough. They should take place after 3 to 4 months when the property is occupied or empty. 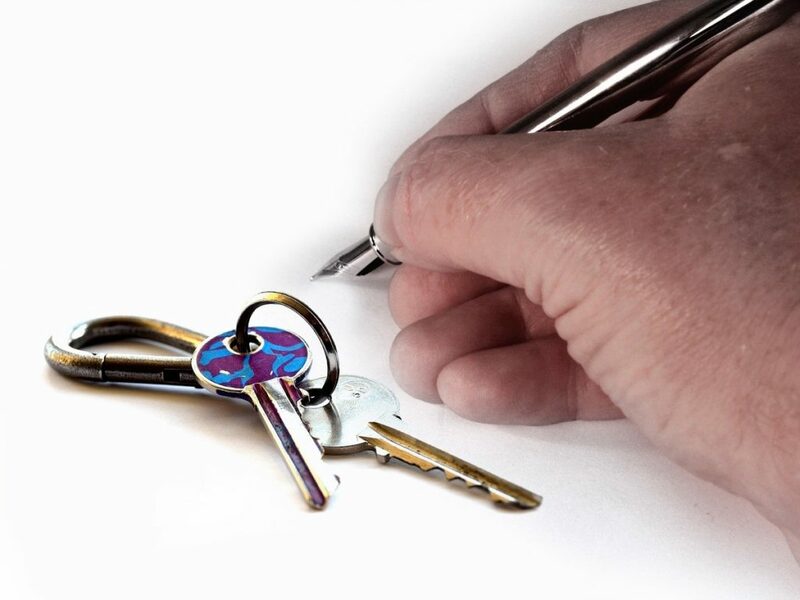 Ensure the tenant understands the lease agreement, and they will avoid damaging your property. A detailed lease agreement is not only a sure way of settling disputes but also an excellent pillar of successful tenancy. Ensure the tenant is aware of their responsibilities to maintain the property in good condition like avoiding damage by water or fire and maintaining cleanliness. Pets may cause damages to the property. 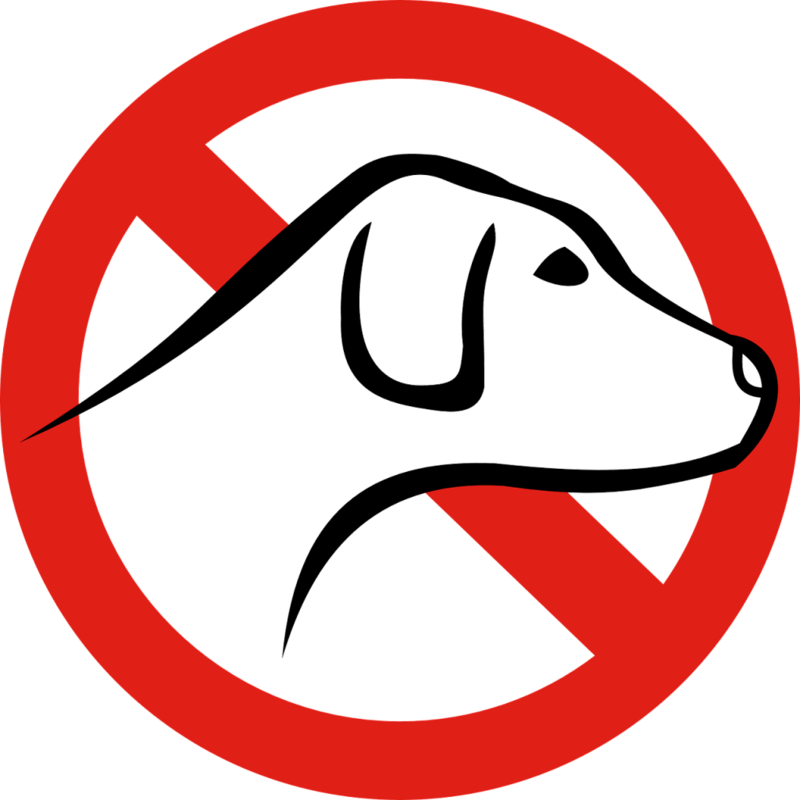 If you allow your tenants to have pets, you should have strict and clear guidelines on them and ensure they understand and abide by them. As a landlord, maintaining your property and ensuring your more tenants are not troublesome will assist you to avoid damages. Ensure that your policies are good and maintain your property in a presentable condition for you to attract more tenants. We hope this guide provided you with some valuable insight, if you are in need of high-quality bed hire, we are the one for you.